Fort Worth has warned more than 2,600 residents about violations of the city's water restrictions. The water restrictions have led to a decline in water use in the city, but lake levels continue to drop. Levels have dropped 5 percent since Aug. 29. Before the restrictions were put into place, lakes were dropping by nearly 3 percent per week. 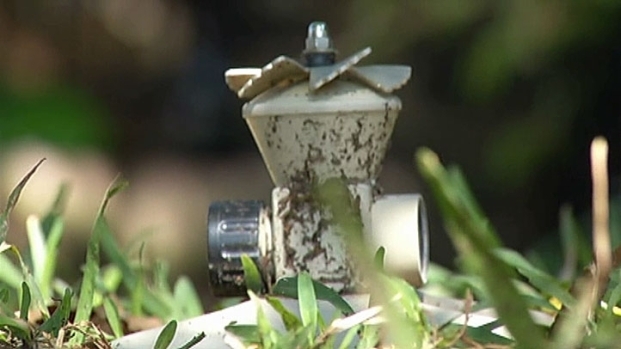 The Fort Worth Water Department said it has notified 2,649 customers who have been spotted violating the water restrictions. Of those, 80 customers were told they were one step away from fines. Lake levels continue to drop despite the rain and Fort Worth is trying to get residents to comply with water restrictions. But most residents, including Anne Rampling, who lives in the Ryan Place neighborhood, are following the rules. "I haven't used the sprinkler since the water restrictions came in, so it's hand watering," she said. The city continues to try to educate people who break the rules on what they are doing wrong and what they can do to fix it. "Since this is the first time in Fort Worth ever, we did expect it is going to take time to educate the public," said Hilda Zuniga, of the water department. The 80 violators close to fees and citations have received bright green door-knockers informing them of what they were seen doing wrong, by whom and what could happen the next time it happens. After customers are fined for violations, they can then be cited for up to $2,000 per day per event if witnessed by a city staff member. "We've gone and talked with them," Zuniga said. "[We tell them] when they can water, when they can't water, and it seems to help a lot." The city relies on residents to report their neighbors because it doesn't have the staff to hunt down violators. The majority of complaints come from neighbors, but not all residents say they report their neighbors. "You know, I'm not going to tattle. I'm not going to do that," Rampling said. "If they don't want to [follow] it -- I don't want to do it, either, but I can't afford [not] to." 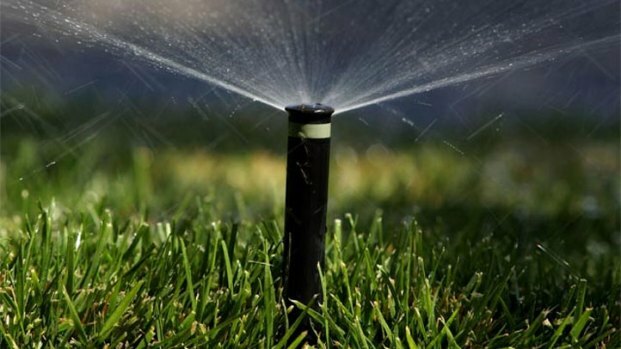 Whatever the reason for not watering, the city said it hopes people continue to follow the rules so that it doesn't have to impose the next round of restrictions. At 60 percent of lake levels, customers would only be allowed to water once a week.